Spring is in the midst of being sprung, which means it's finally getting warmer. You know what that means...Feet! Exposed feet, specifically. Look fast- are yours ready? I know mine aren't quite there. They're still a little dry from spending the winter hidden away in thick socks and boots. 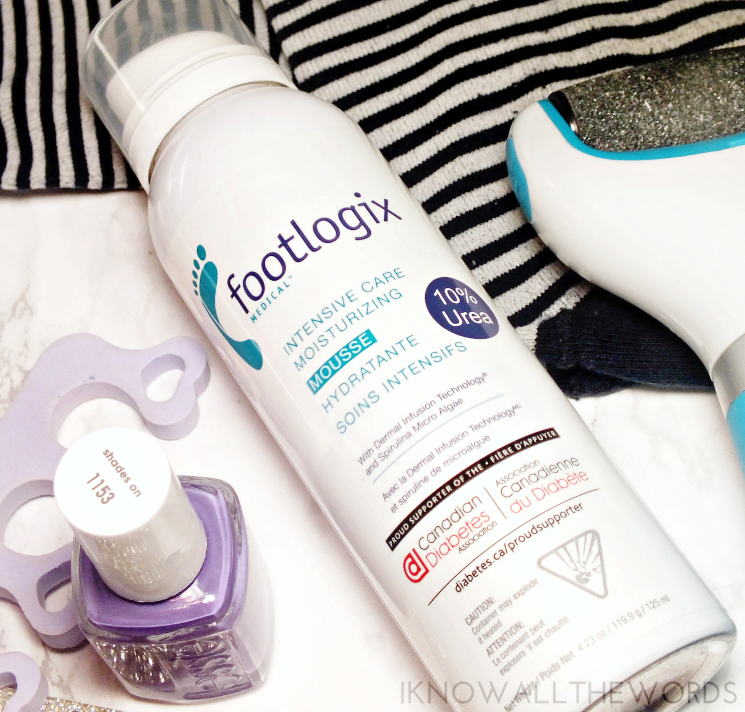 I do have a new (and amazing) tool in my foot care roster that comes in the form of Footlogix Medical Intensive Care Moisturizing Mousse. It's not your average foot cream. Read on to find out why. So, why is it different? It's a mousse! Wait, you know that based on the name, didn't you. Oh well. The Footlogix Medical Intensive Care Moisturizing Mousse is very much unique in both it's packaging and dispersal and in formula. The mousse is packaged much the same as hair mousse, with an airless pump that creates a pillowy foam. The airless packaging ensures the active pharmaceutical ingredients are kept fresh. The mousse texture has a light, dry feel that absorbs into skin instantly with no residue at all. It's incredible how well this sinks into skin! You can feel the hydration from the first use, but that's about it. I honestly have never experienced anything like it. It's the ultimate apply and go foot cream. For something that feels so light, it does provide intense hydration. The 10% urea in the formula means hydration is more than just superficial- the mousse is able to penetrate into the layers of the epidermis, reaching the areas of your foot that need it most. I tend to get really dry feet, that can be itchy and uncomfortable, but this mousse has already made an incredible difference. Softer feet, here I come! 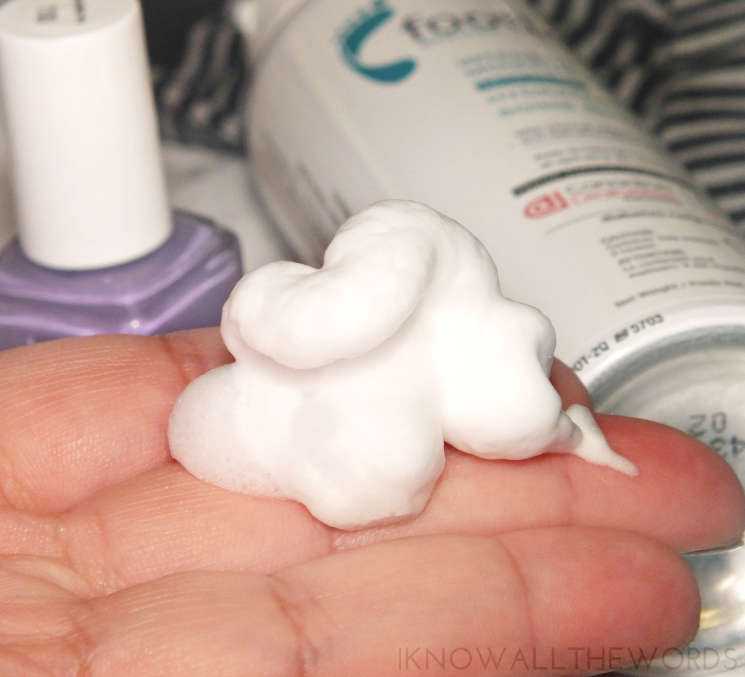 Overall, I'm a major fan of this foot cream, sorry, mousse! I love that it not only has a non-greasy formula, but that it actually works and doesn't take forever to do so. 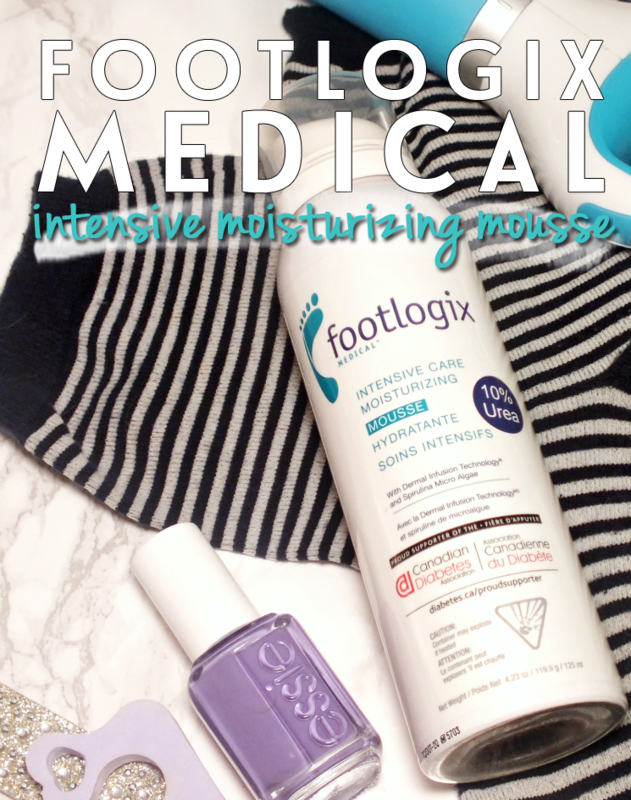 Footlogix Medical Intensive Care Moisturizing Mousse is available at Wal-Mart in the pharmacy section now. What's better than the softest, smoothest, summer feet? How about a $250 Spa Gift Certificate? Head here for details on how to enter. What do you think? Could you used this mousse in your life?